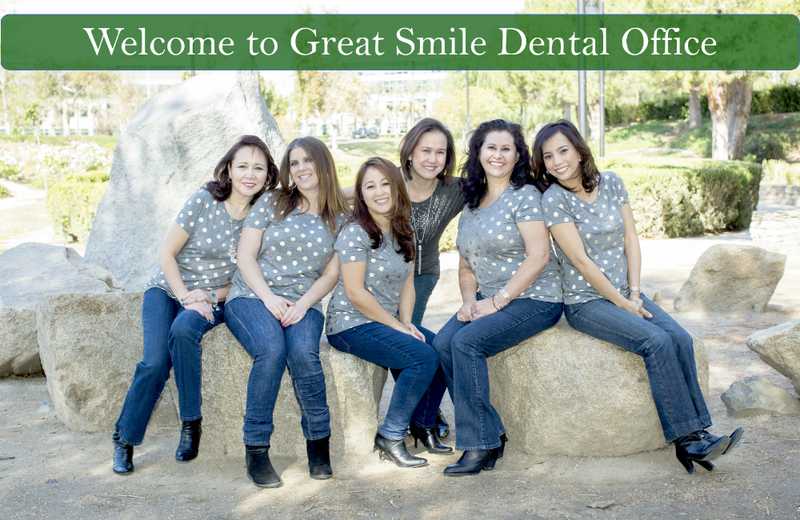 At our dental office in Corona you are not just another number, you will become part of the family! That is why so many of our patients refer their friends and family to us. We will provide you and your family with the highest level of care without pushing you towards any unnecessary treatments. 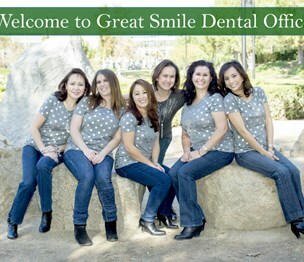 Regardless if you just need routine cleanings and check-ups or you have a more severe dental problem, our staff will provide you with the utmost care. I tried one of the teeth whitening services at Dr. Layson's office and I am very impressed with my results! I can't stop smiling! Install a QR code reading app on your smartphone to scan and convert it to Rowena V. Layson, DMD contact information. According to our records, this business is located at 1255 Magnolia Ave Suite #105 in Corona (in Riverside County), California 92879, the location GPS coordinates are: 37.7253972 (latitude), -79.3602011 (longitude). Rowena V. Layson, DMD is categorized under Artificial Teeth Production (SIC code 8072). Known organization associate is Rowena Layson. You can contact the company by phone at (951) 736-7413. Business website can be accessed at www.rvlaysondmd.com.